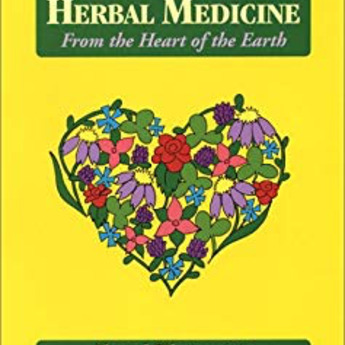 Medicinal uses of 192 herbs with dosage, active constituents and contraindications. Herbal formulas organized by body systems. Learn how to collect herbs and make herbal extracts. Dictionaries of herbal properties, actions and preparations.